Will Smith appeared as (Detective Del Spooner) in the super hit fiction sci-fi movement film "I, Robot" released in 2004. Expert Del fights a robot that winds up resisting human requests and tries to control individuals. 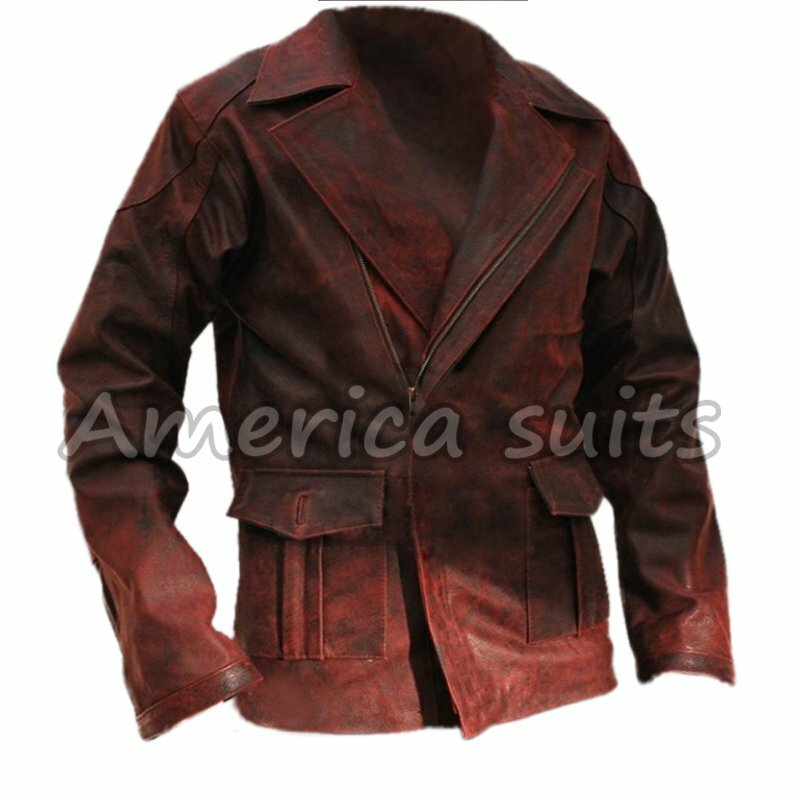 This calfskin coat is worn by Will Smith in this film. Collected accurately keeping the changing style taste and slants, this coat is certain to catch your thought. If you have been needing to place assets into an outerwear that expands the estimation of your personality and can go about as your style clarification, then your chase may be here. From wonderful look to sturdiness, this garments has it all. Being incredibly adaptable it can be worn in diverse social events and is not going to go out of style for a long time. With a particular deciding objective to get the best buy for this apparel, tap on the orange catch above. We guarantee that you will get exceptional regard thusly for your trade contributed in for spendable dough the occasion that you choose to purchase this thing.